Readersdigest.ca takes a look back at Steve Jobs, and his contribution to our digital world. CEO. Tech-Guru. Artist. There are few corporate figures as famous and well-regarded as former-Apple CEO Steve Jobs. His list of achievements is staggering, and his contribution to modern technology, digital media, and indeed the world as a whole, cannot be downplayed. With his passing on October 5, 2011, readersdigest.ca looks back at some of his greatest achievements, and pays our respects to a digital pioneer who helped pave the way for a generation of technology, and possibilities, few could have imagined. Disponível em: www.readersdigest.ca. Acesso em: 25 fev. 2012. 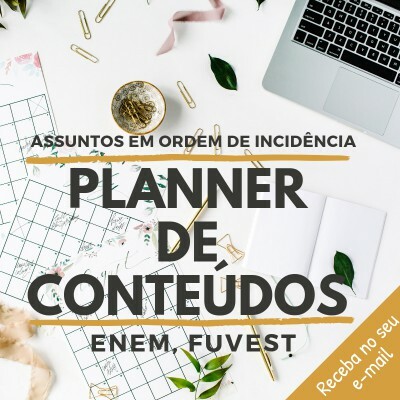 A expor as maiores conquistas da sua empresa. B descrever suas criações na área da tecnologia. 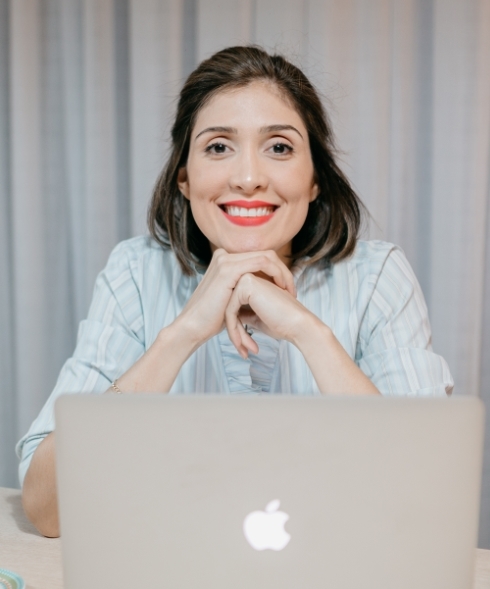 C enaltecer sua contribuição para o mundo digital. D lamentar sua ausência na criação de novas tecnologias. 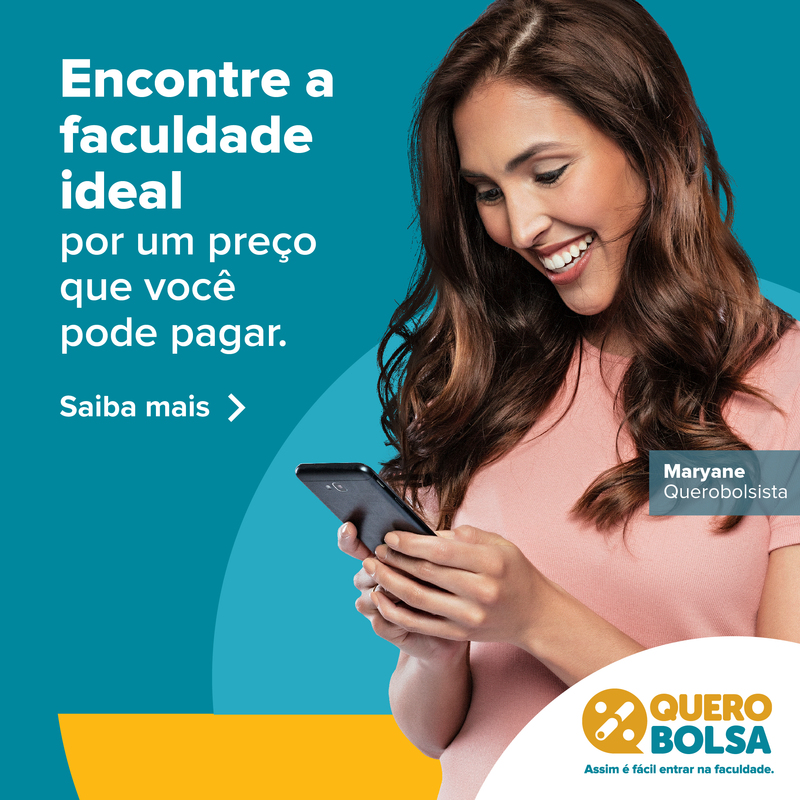 E discutir o impacto de seu trabalho para a geração digital.